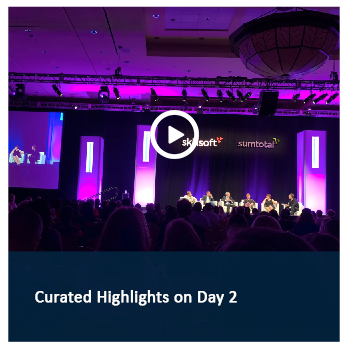 Realize the value of your SumTotal® technology and your learning content from strategy to the individual learning experience. 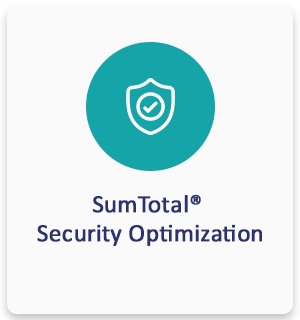 Strategy and Planning - Align your SumTotal® to your business. Preparation and Deployment - Prepare for on-time, on-budget deployment with workshops and technical support. 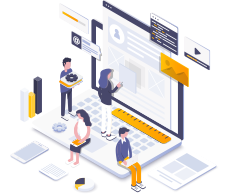 Learning Content - Bring instructional design and the user experience together to create immersive, interactive learning. Optimization - Dedicated support, optimization, and staffing for all your SumTotal® operational needs. 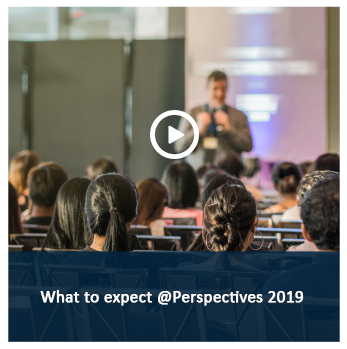 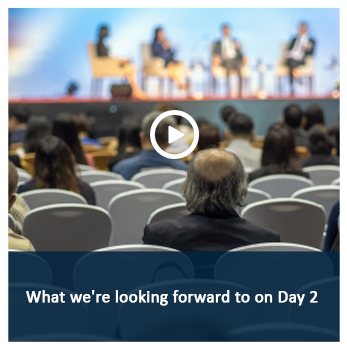 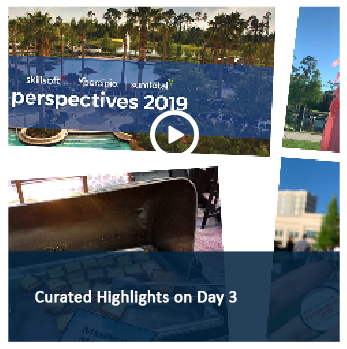 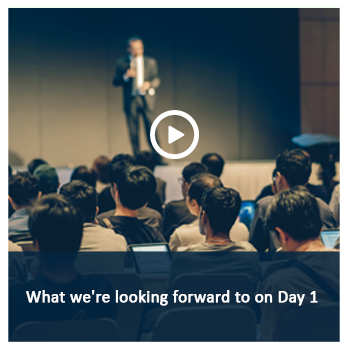 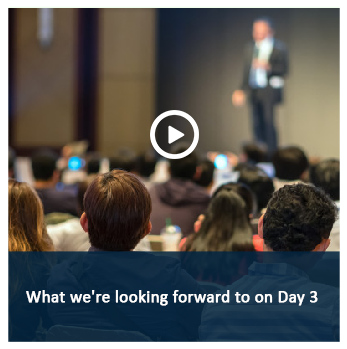 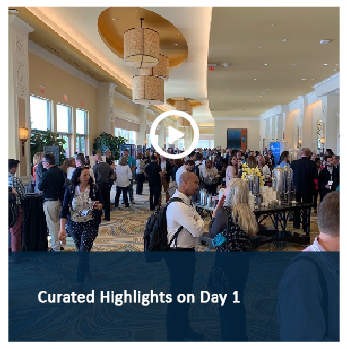 Digging into the schedule of keynotes, workshops, and lectures reveals that this year’s conference is about enabling your people and the technology that supports them. 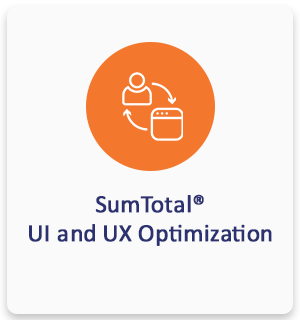 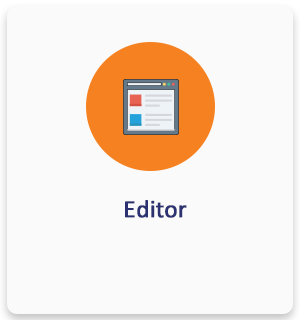 Learn how to use your SumTotal® News pages to create a personalized user experience. 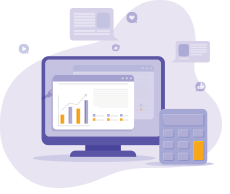 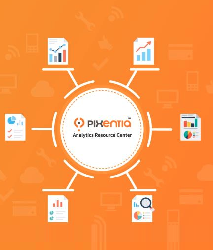 Pixentia’s analytics services help you achieve your reporting goals and more. 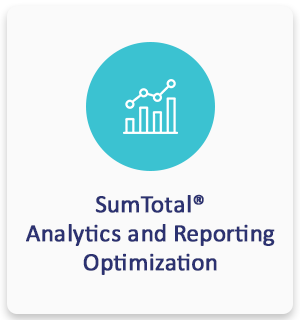 We take you beyond operational reporting to advanced predictive and prescriptive analytics that drive faster and better decisions at every level of your organization. 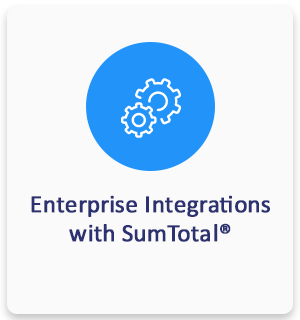 Pixentia provides end-to-end technology, content, and optimization services for SumTotal® enterprise learning. 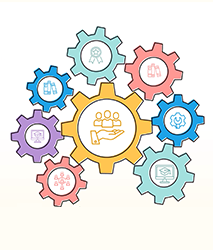 Our resource centers provide direct help to administrators, learning professionals, and learning managers. 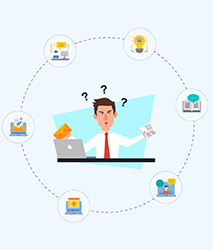 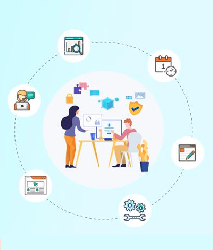 Pixentia’s learning technology and content experts can provide you end-to-end services to help you realize the value of your SumTotal technology and your learning content – from strategy to the individual learning experience.